A daffodil from my father’s garden. 28th August, 2015: Today marks the 25th anniversary of Daffodil Day in New Zealand. 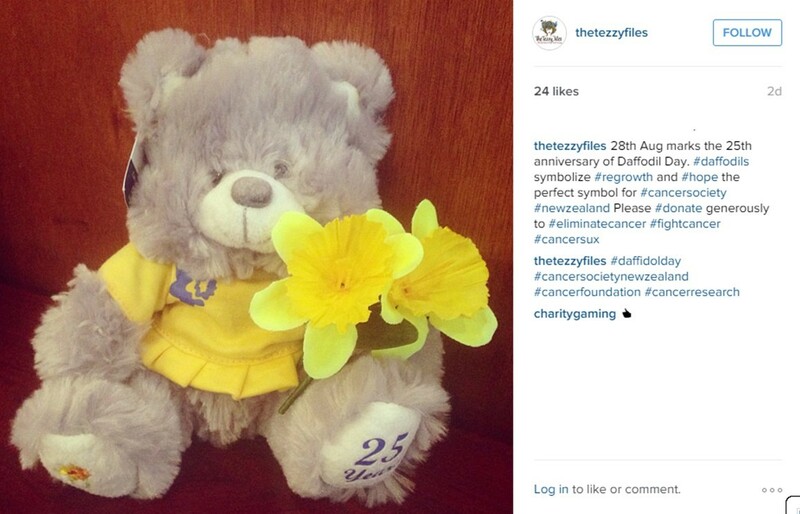 Daffodil Day is Cancer Society New Zealand’s annual fundraising event. It was created to raise cancer awareness, as well as encourage donations for cancer research and funding the care of cancer patients in New Zealand. 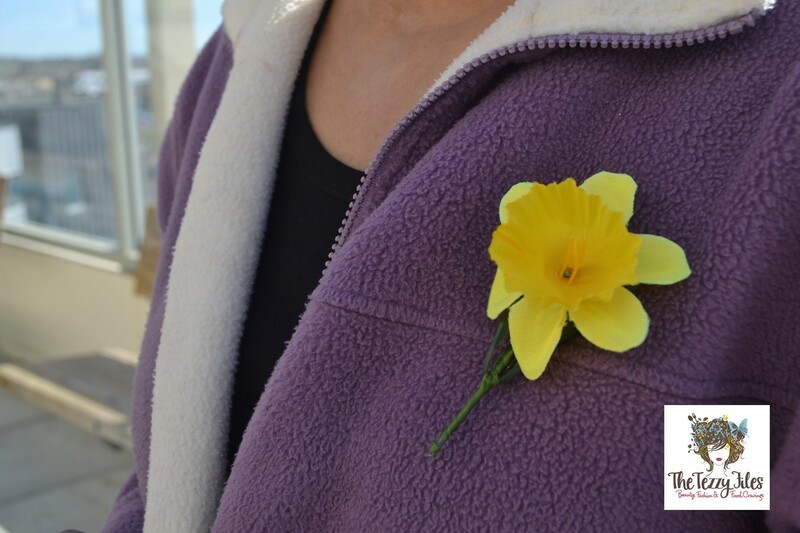 Daffodils symbolize rebirth and new beginnings, and is therefore the perfect icon for Cancer Society New Zealand. Daffodil Day souvenirs are being sold nationwide today. I got my daughter this cute little teddy. It is heartening to see the yellow bloom being pinned on many New Zealanders today. Today, every family has a cancer story to tell. Cancer occurrence is sadly on the rise, and is not restricted by age, gender or ethnic background. Do your part and donate generously for cancer research. Every dollar counts. Posted in Health & Wellness, Holidays, Places and tagged cancer, daffodil day, fundraising, Health, new zealand. Bookmark the permalink.